As you may already know, doing exercises is very important for a good health. I mean there are a number of disorders that can be avoided by simply hitting the gym. Having known that, it’s also good you note there’re some of the physical exercise you cannot engage in, if you’re suffering from some of these illnesses. And it’s therefore very important for you to consult your doctor on which kind of exercise you can or cannot do especially when you have any chronic disease such diabetes. Set a specific time: Exercise during the morning hours or in the evening when the temperatures are low, or attend an air conditioned gym to avoid feeling extremely hot when you’re working out. Very high temperatures may make you feel dizzy and unwell. 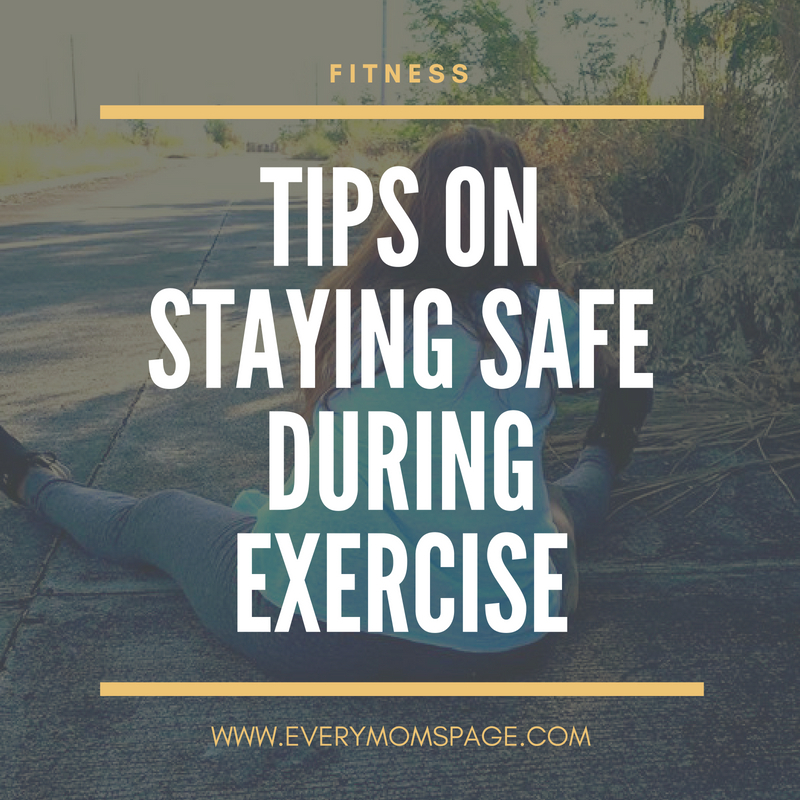 It’s also convenient during this period in order to avoid skipping the gym in case you’ve something more important to attend to during the day. Consult your physical therapist if you’re a beginner. Always start with a low physical challenging activities, work your way slowly till you get to the more challenging activities. For example, if you want to engage in running activities, take a walk first, run a short distance or for less time on your first day and then take more time as you get used to it. Warm up every time you’re exercising to prepare your body and avoid getting injuries when exercising. Stretching and matching before a running are a good examples of a warm up. Different work out have different warm up. Just ensure you don’t skip this stage. Consider getting a personal trainer when you’re starting out. He’ll guide you after examining you on which exercise you need to perform, the different techniques to use and even advise you on how to exercise during your own time. Ensure you take a light meal to have energy during the exercise such as a toast with peanut butter and a yogurt. Taking heavy meal just before the exercise can intervene with your digestion. Rest for about an hour after the work out and take a well-balanced diet to refuel your body. Take lots of water throughout the day. Resting is very important. Have frequent rest during your exercise and also take a day break from a long week of exercising. Wear reflectors if you’re running along the highway in the early morning or in the evening for drivers to see you. This also should be ensured when cycling. Also ensure you put on your helmet and grooves when necessary. Protect your elbow and knees too by wearing the best Elbow Compression Sleeve and knees sleeves respectively. Dress appropriately in a comfortable gym wear and comfortable flat shoes too. By not doing so you may fall and get injuries or hurt your feet with blisters. You do workout to keep your body healthy and so you do not want to turn things the other way by getting hurt during your exercise. This is the reason why you should always ensure you take caution whenever you’re exercising. Enjoy your gym activities and stay healthy!